The HP STREAM 11-R010NR is another notebook PC that comes packed with the processing power of Intel Celeron N3050 low-end dual-core SoC that features 2 MB Level 2 cache and runs at the base clock speed of 1.6 GHz with speed boost up to 2.16 GHz. It also has an integrated graphics controller called Intel HD Graphics based on the Intel Gen8 architecture which supports DirectX 11.2 and is also found in the Broadwell series and capable of rendering high definition movies and playing less demanding games with ease. 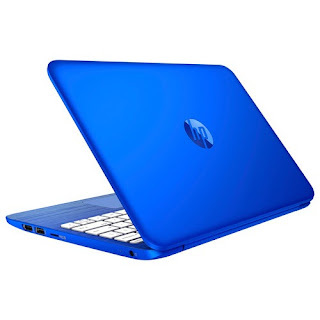 The HP STREAM 11-R010NR laptop is equipped with 2 GB system memory for advanced multitasking; 32GB eMMC flash memory; built-in HP TrueVision HD webcam with digital microphone; built - in media reader for simple photo transfer that supports microSD memory memory card formats; microphone-in/headphone-out combo jack; fanless design enables quiet operation; built-in speakers - DTS Sound+; Cloud support lets you access your files anywhere; and 2-cell lithium-ion polymer battery which will give you several hours of working away from the main source of electricity. 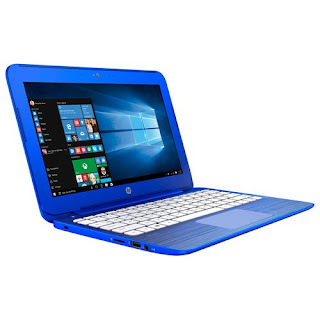 The HP STREAM 11-R010NR laptop PC is packed with the following display features like 11.6" HD display with antiglare treatment that helps reduce eyestrain and 1366 x 768 resolution. The resolution in this laptop PC is low so it is expected that the display in this laptop is not that sharp and clear compared to laptop PCs with higher resolution. It comes in Cobalt Blue finish for stylish look. In terms of connectivity, this HP STREAM 11-R010NR laptop PC is equipped with Wireless and wired network connectivity; Bluetooth interface syncs with compatible devices; USB 3.0 port maximizes the latest high-speed devices also includes 2 USB 2.0 port to connect more accessories and peripherals; HDMI output port. 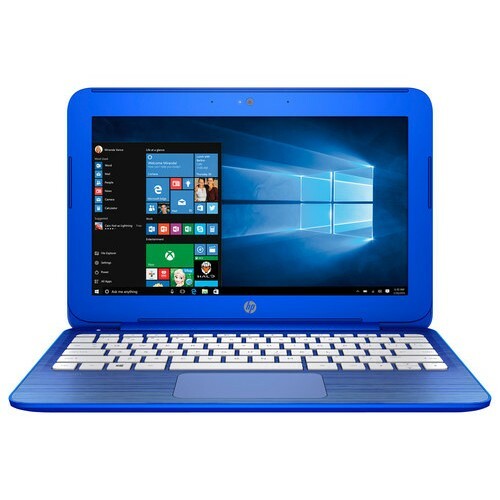 The HP STREAM 11-R010NR laptop PC is powered by Windows 10 operating system. It measures around 0.72 inch x 11.81 inches x 8.1 inches and weighs about 2.6 pounds. You can have this computing device at the price of $ 199.99. Other devices in this price range include Lenovo Ideapad 80R20040US and Asus X205TADS01GDOFC.